I am so excited to share a preview of the newest additions to the Pebble Gemstone collection. 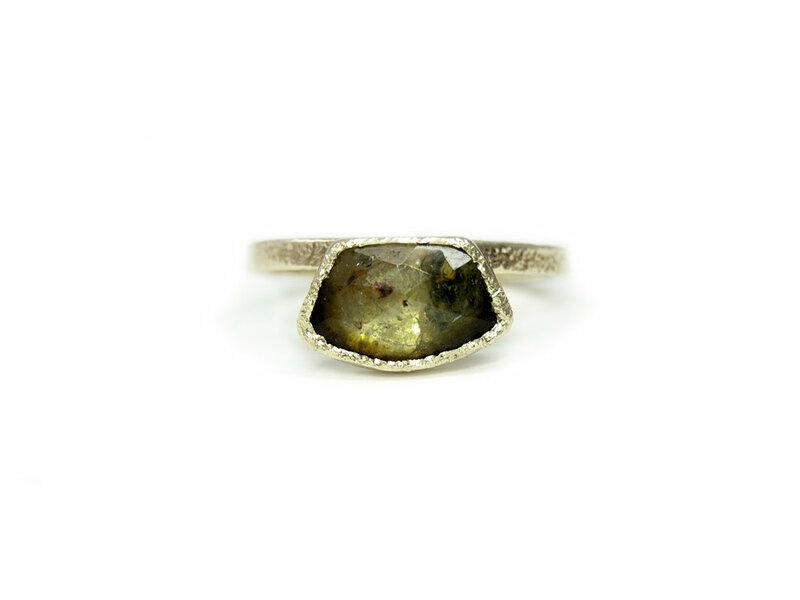 An ongoing project inspired by dark moody florals, the lushness of the gemstones I source (responsibly of course!) 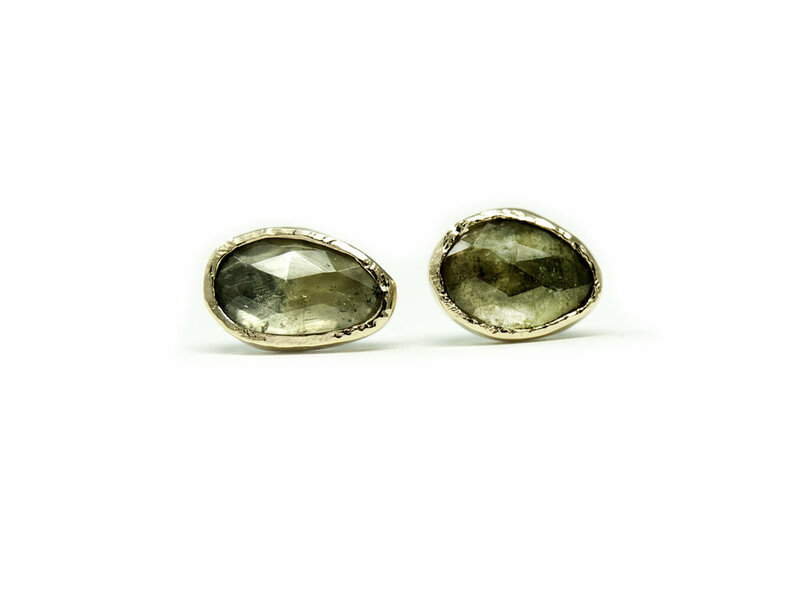 and the amazing textures I create in sterling silver + 14kt yellow gold. Keep scrolling for some serious color love!